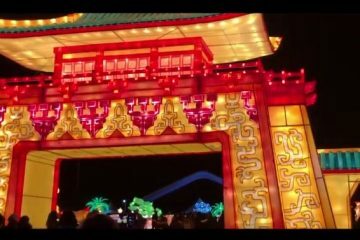 This Winter, the NYC Lantern Festival came to Snug Harbor and was a massive success. 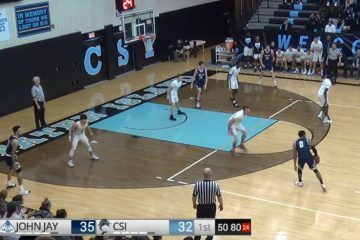 CSI SportsNet have been uploading fully-produced broadcasts of their Men’s & Women’s Basketball games. 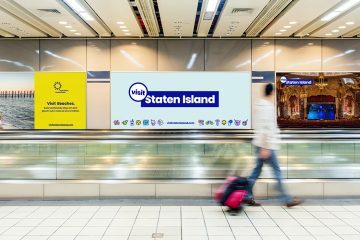 BP Oddo’s Office of Tourism and Cultural Affairs launched new branding across the internet for VisitStatenIsland.com. 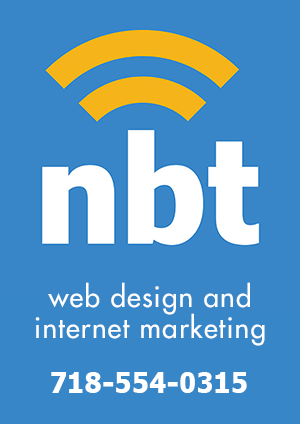 One user on Instagram had an idea that takes one piece of their new branding from good to great. 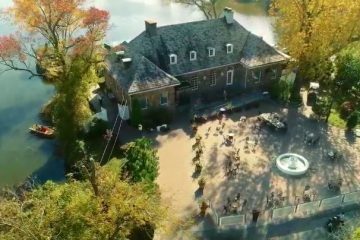 Watch this beautiful short about Fall in Staten Island. 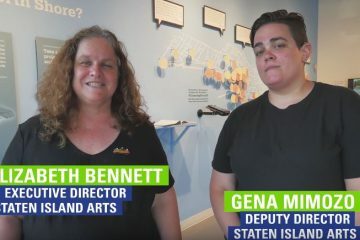 This recent video by BRICbrooklyn features Executive Director Elizabeth Bennett & Deputy Director Gena Mimozo traversing a few spots around the North Shore that showcase how vibrant and unique Staten Island’s culture can be. 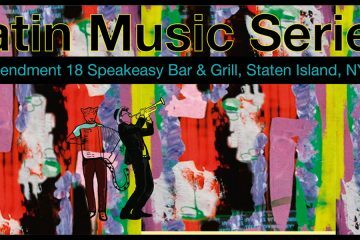 A brand new Latin Music Series, presented by Amendment 18 & Lilihouse Music, is coming to Staten Island’s North Shore from November 16th through November 25th and will continue thereafter with monthly shows. 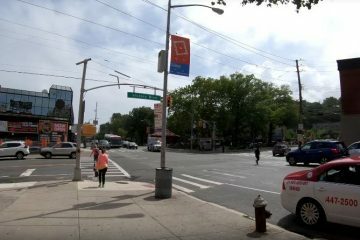 Thanks to Youtuber ActionKid105, you can now take an extended video walk down the entirety of Bay Street. From the St. George Ferry Terminal to Von Briesen Park. 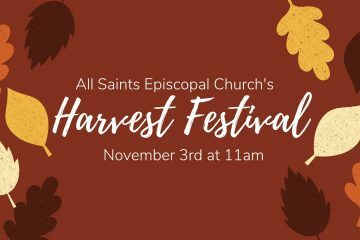 The All Saints Episcopal Church is hosting its First Annual Harvest Festival on November 3rd. 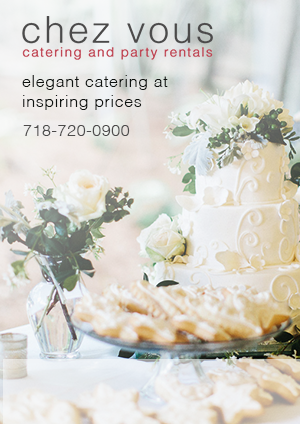 The Festival will feature local bakers, crafters, crocheters, toy makers, and food vendors on the front lawn of the church. 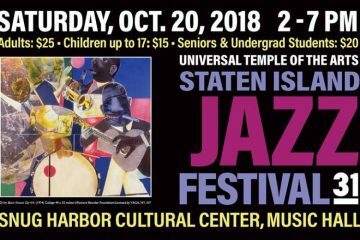 On October 20th, from 2pm to 7pm, Snug Harbor will be hosting the annual Staten Island Jazz Festival from the Universal Temple of the Arts. Staten Islanders love them a bit of nostalgia and today, local music fans of a certain age are in for a treat.